One Leaf Farm was founded by Rand Rasheed. Many years and many vegetables later, she still loves growing radishes, and setting up irrigation lines. 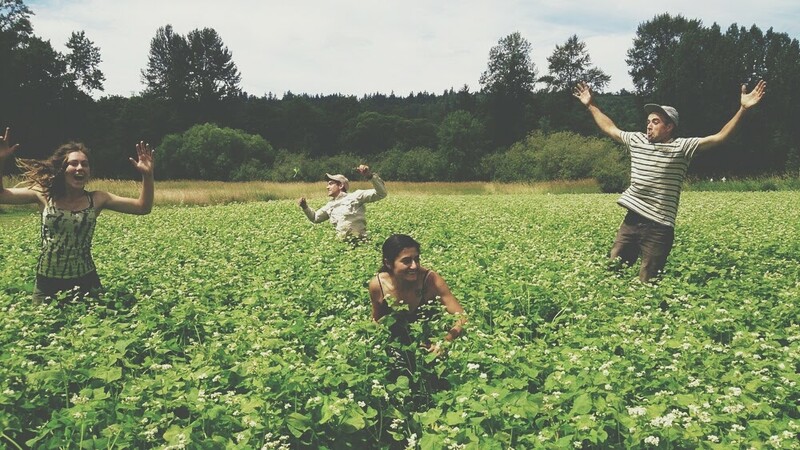 Established in 2011, One Leaf Farm grows a wide variety of vegetables on 8 acres outside of Snohomish, WA. Our produce is grown without the use of synthetic chemicals. We build our soil’s fertility with cover crops, compost, crop rotation, animal grazing, and allow for a fallow resting period. We control weeds with hand tools never chemical, use fabric row cover to keep pests away. Success to us means that we are an asset to our local economy, the health of our customers, and the health of our natural environment.